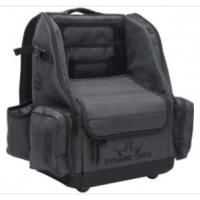 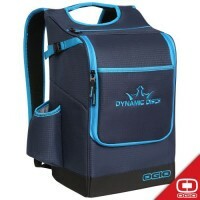 Look professional at your tournament and impress the players. 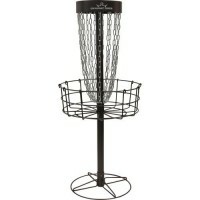 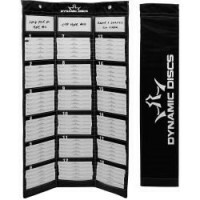 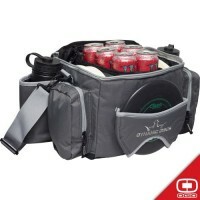 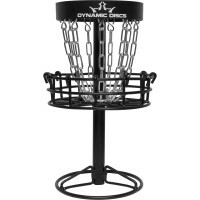 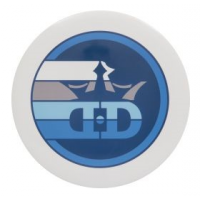 Organize and display scores, ..
Get your Dynamic Discs Fuzion Judge here! 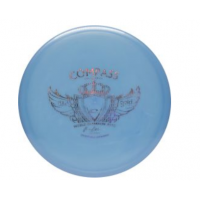 The Judge is your go to putter for all condi.. 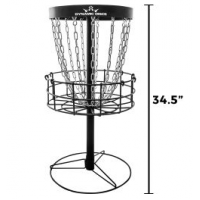 The Warden Putter provides additional comfort to the hand and features a straight flight path. 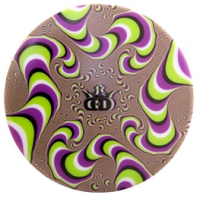 Th..
Mezmerize everyone on the course with this Optical Illusion Ray Disc. 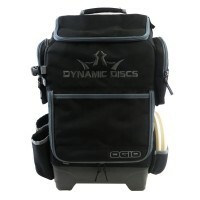 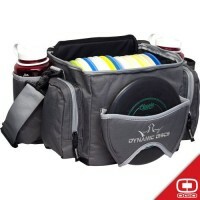 Disc Options Choose..
Watch your disc glide in flight in this cool blue original design by Dynamic Discs Disc Optio..
Watch your disc glide in flight in this original design by Dynamic Discs Disc Options Cho.. 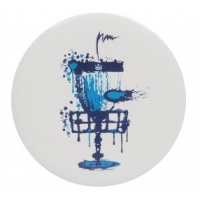 Paint the course and make your shot with this fun and artsy basket disc! 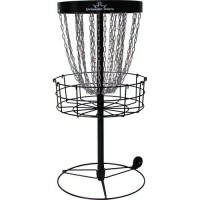 Disc Options Cho.. 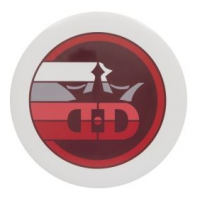 The Ultimate Hero meets the disc for Ultimate and the only disc that is approved by Captain Ameri..
Customize your Judge Mini marker! 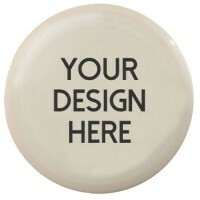 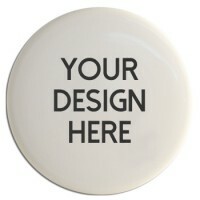 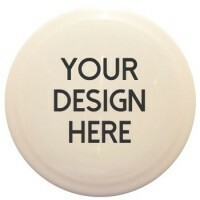 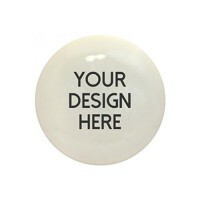 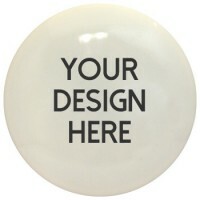 This mini measures 4" across and will be printed with your cust.. 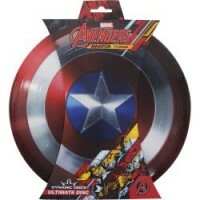 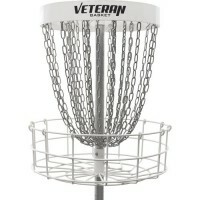 This disc features a slightly overstable flight path, small diameter, and a great feeling flat to..